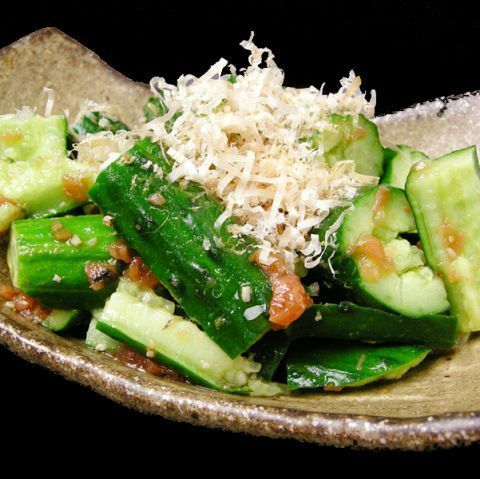 Using plenty of tofu, and eating with Shakisaki Mizuna is even more delicious.Please with Wado dressing. The origin of the name Caesar, the first cooked was Caesar · Cardini. Miyagi Kesennuma (yes) I used a seaweed from Mr. Kawamura.The seaweed of the Sanriku sea which is stormed by the wild waves boasts a thick, elasticity and color gloss and flavor. The melting texture and thick sweetness are irresistible.First come, first served! Sold out! We finished in Korean style with pepper paste.Melt the egg yolk and mellow! 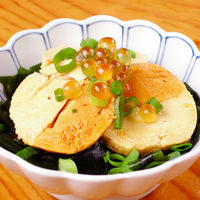 鮪 contains DHA which is said to improve the rotation of the head and increase the memory ability! 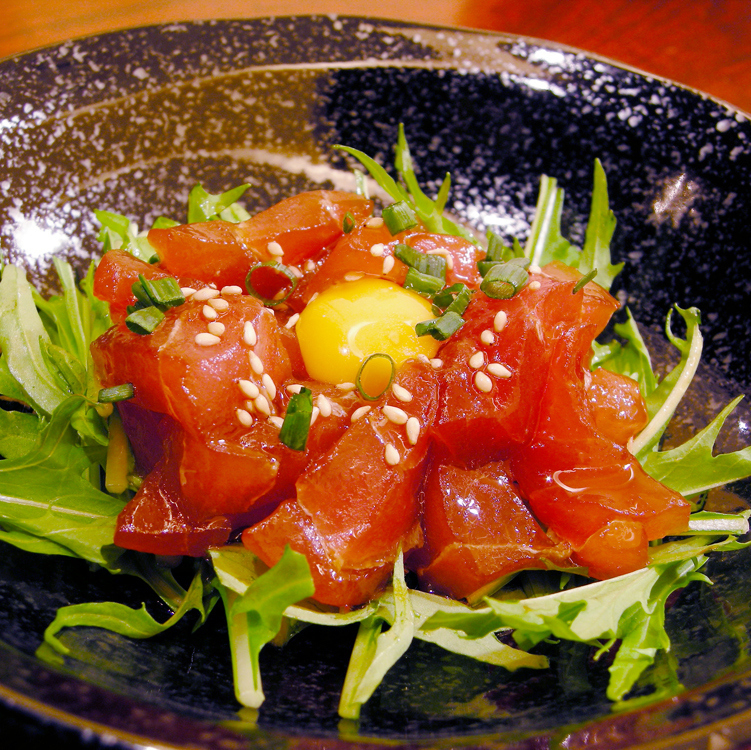 It is a silver salmon with a solid body, well-fleshed, and superb sashi like Toro! "Miyagi specialty Jinhua bonito" Kojuku fish wholesaler's bonito !! 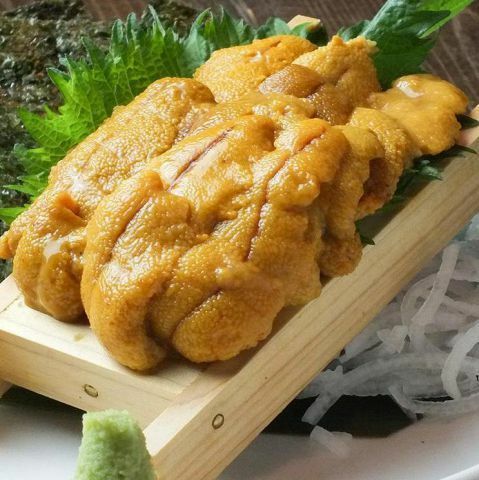 Jinhua bonito on which the finest fat is on shows high values ​​that the fat average is around 10 on average.Clearly, it is delicious! Lycopene of cancer prevention! If you tend to lack please definitely! Why does salt kelp and cabbage fit so much! Shakijaki and refreshing! Even after meals! 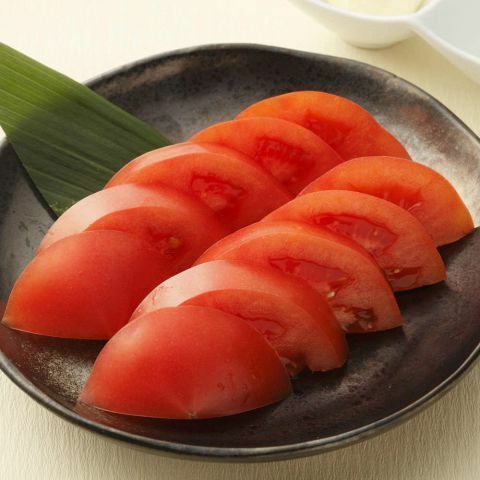 High protein and low fat.Enjoy refreshing with ponzu. Miyagi prefecture Kesennuma production has a different flavor! Collocoli collaboration with wasabi and wasabi flavor.It is a light flavor and accompanied by rice, and it is perfect for relishing sake. Speaking of taverns, cooked motto! Sake is proceeding ♪ Serve with a shrimp. The leather spreads in the mouth as the skin tastes and the taste of the material spreads out from the inside when biting.Please come and see us! 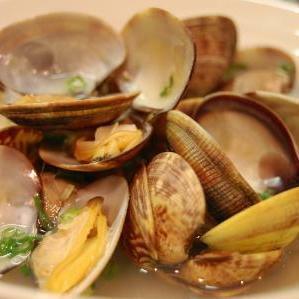 It is a way of eating which can fully enjoy the taste of clams! Many kinds of vitamins are 3 times as much as pork and 20 times as much beef! 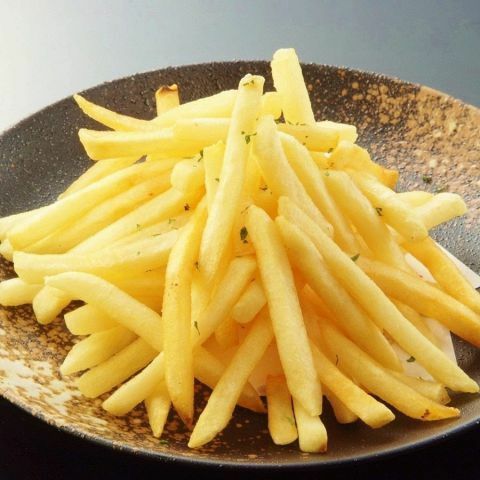 The amount of potassium in potatoes is rich enough to be called "King"! It is made with 100% crab miso of snow crab.It finished in a rich crab miso condensed without missing the flavor.It fits very well with sake. I took a chicken easy to eat type, confined the umami and steamed it. Isoflavone contained in soybeans has cancer prevention effect, beauty skin effect by estrogen action is also! It is a soup rolled egg of plump purple, plenty of soup stock using sticky bamboo chicken eggs! 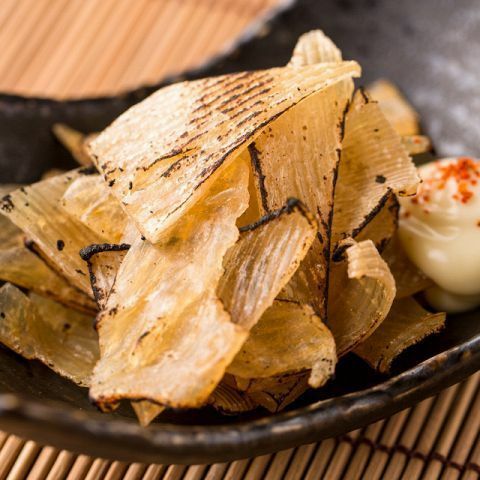 I sweetly crackled the oysterfish of the crisp crab and bound it with fluffy bamboo chicken egg.It is very delicious as the penetration penetrates. Since it came to be called "bamboo kamaboko" named after the bamboo of the former Sendai Domain Date family crest "Bamboo sparrow", the name gradually became unified in the former Sendai clan area. "Pineapple of the sea" finally resurrected! It looks dazzling, its taste is strange.Sweetness spreads when you eat while drinking, it is said that "second-class liquor becomes also special-grade wine".In addition to sweetness, it is said to have "five tastes" of acidity, bitter taste, salty taste and umami, once it is a food ingredient you want to taste. 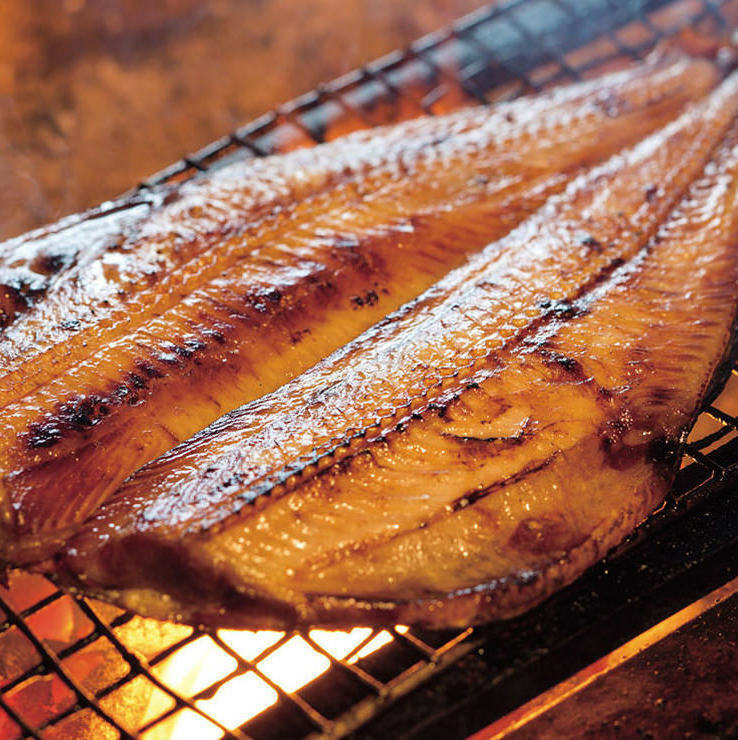 We used high-fresh, high-fat mackerel "Kanaka Saba" which was caught in the surrounding area of ​​Minamisanriku Kinhua Mountain, using "Jinhua Mackerel", unique seasoning vinegar and aging method, making it a mellow flavor while taking advantage of the material . Historic local cuisine selected also as "100 local cuisine of rural fishing village" !!! Sweet and fragrant scent expands all mouth! 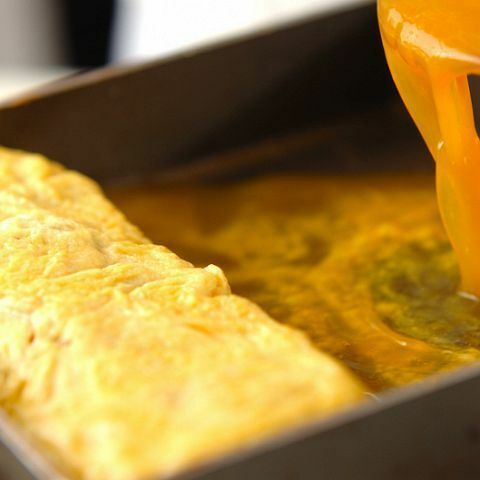 Spicy sweet sagar made with boiled in Tamamatsu sauce for 3 hours is the effect of shock. Miyagi ken prefecture Shikibu 's Chikuwa and Japan' s first [Shikoku Saburo Yoshinogawa bunge] is used.Please enjoy the scent of the iso. The food is already gone, the thickness of your body and the fat you ride with Kotteri are truly exquisite.It is a gem you absolutely want to eat! The paste of greasy far surpasses true hockey. Use shark of Kanedai Co., Ltd.! 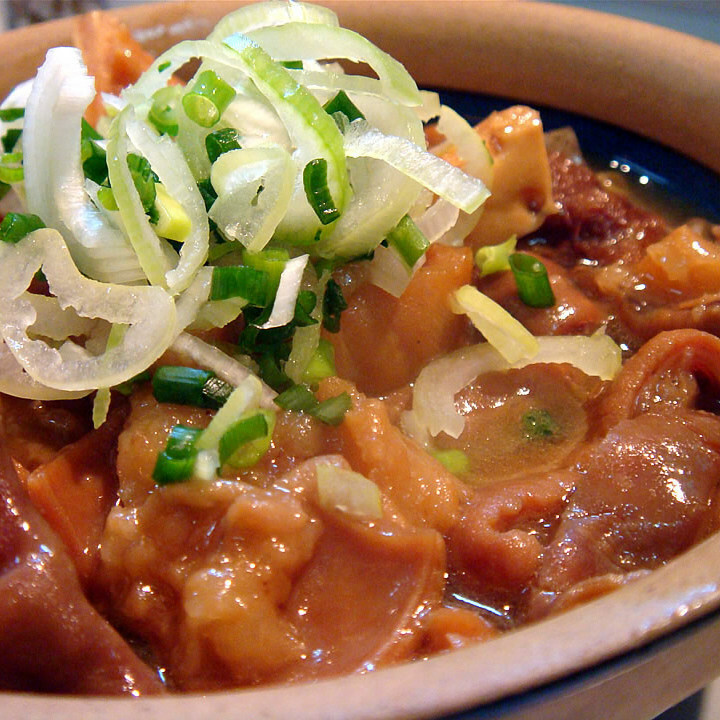 Taste shark of Kesennuma! 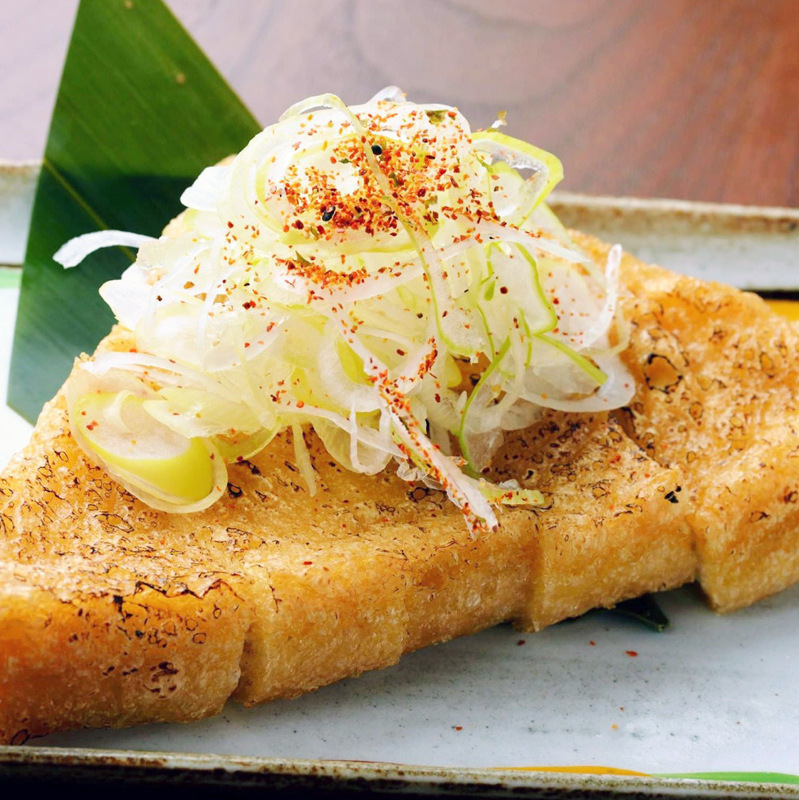 Chicken Nanban is a classic menu at delicatessen shops and restaurants in Miyazaki Prefecture, and each family is also famous for local cuisine in Miyazaki, such as making tartar sauce! When it is cold it is hot fried egg! Impregnated with soup in clothes! Excellent acidity and sweetness comes out with tomato through the fire! It is a delicious taste. Cheese is unknown to have a cosmetic effect! Because protein that supports metabolism is included, perfect ingredient for diet ♪ Calcium suppresses irritation and also prevents erosion. Excellent compatibility with beer! Tsumugi fried shrimp fried crispy, pinched down! Speaking of beer Dumplings! Speaking of a bar, it is a dumpling! It is a disk type dumpling with a feather. Please enjoy it with Otafuku · favorite sauce! A baby scallow full of minerals from Hakkoda mountain plenty of plenty of snow melting water brought up full of nutrition.Scallops have elasticity and sweetness! Luxurious delicacies containing abundant collagen! 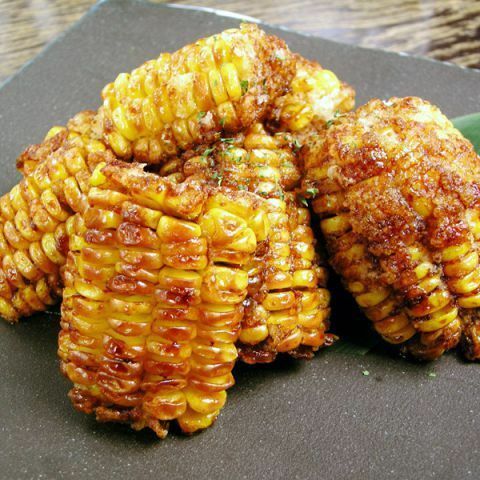 It is broiled with charcoal and it becomes fragrant! Miyagi prefecture boasts the famous "Beef Tanaki" and Aomori specialty "Source Sauce", stir-fried with green onion, a gem superb beyond turf! 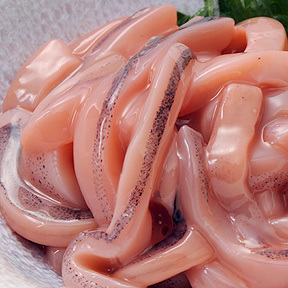 Now the diet effect of squid is amazing.It is said that taurine contained in squid has various effects such as promoting the metabolism of cholesterol and making the blood smooth. Sweet and sour sauce that makes you crisp and addictive! Glass on the right, Fried on the left! Fits strong carbonated highball! Please eat it while it is hot! 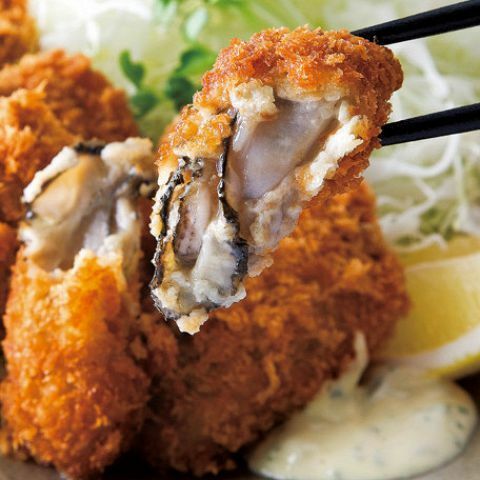 Juicy Kakifly with prepuriant goes well with sake and rice ◎ Enjoy it with plenty of special tartar sauce! Everyone loves shrimp chef confrontation! A gem that combines pre-prawn shrimp and creamy avocado. I put plenty of Snowy from Sakaiminato and used plenty of milk from the Oyama ranch from Tottori Prefecture.Rich cream is delicious! That taste that I always included in my lunch. I baked a lot of beef jelly meat with plenty of yakiniku sauce and plenty of refreshing lettuce! Matching fried rice with beef tongue! The finish is perfect with salt sagging. The last thing I drank was totally refreshed !! It has evolved into oyster sauce! The fragrance of oysters and the fragrance of sauce are the best! It is a bit different from ordinary sauce yakisoba. I made a real brand of Mabo tofu using bean-chestnut sauce, sugar noodle sauce, bean-plate sauce, Sichuan sansui! The taste of the Chinese restaurant shop-suffering! 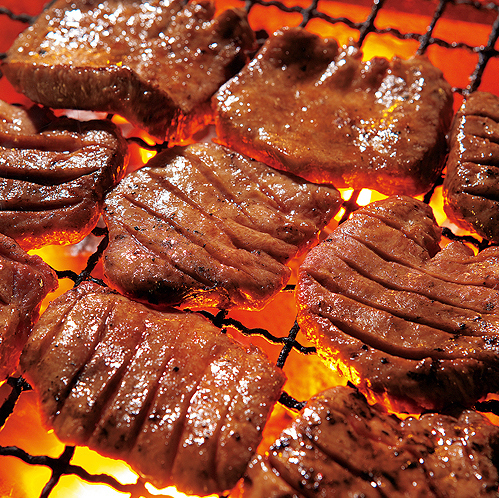 Slice thinly the soft part provided by charcoal grilling and enjoy it with special tanned saga! Collaboration between Sendai specialty and sushi! 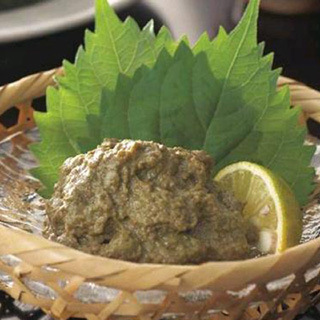 A historic 2-chome barba specialty dish which is still served with sashimi on top of the seaweed roll! The fresh sashimi of the day is spilling outstandingly! After receiving your order, wrap your ice cream cold with crepe dough.Wear a chocolate syrup! The ice cream melts out into a hot waffle and it is a delicious plain waffle to eat. ※ The price does not include consumption tax.※ We receive 432 yen (tax-included) as opening fee.